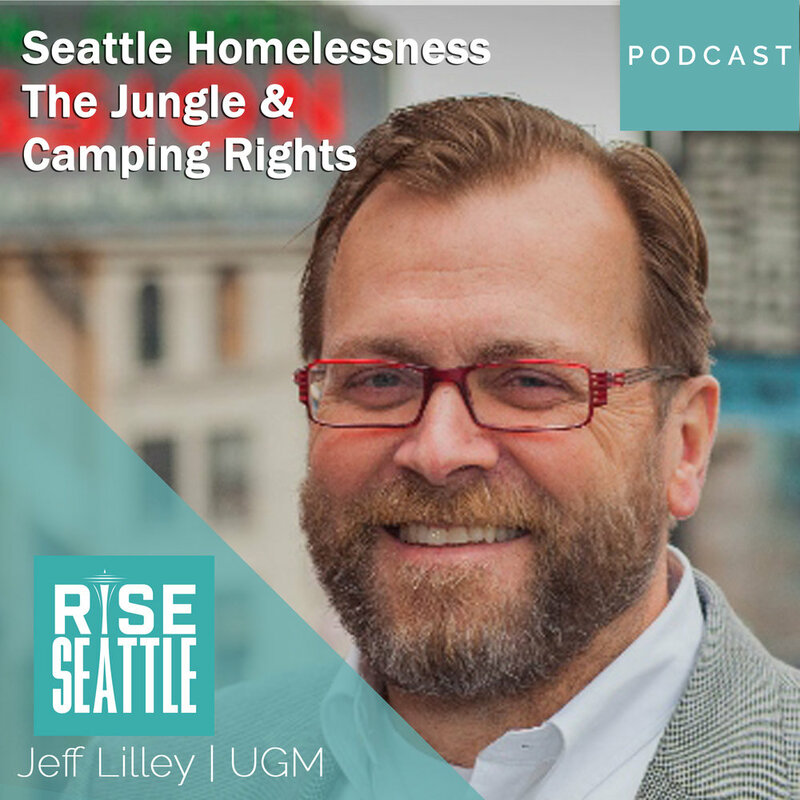 12-Oz Camp Cup with Thermo 3D™ Double Wall Vacuum Insulation. 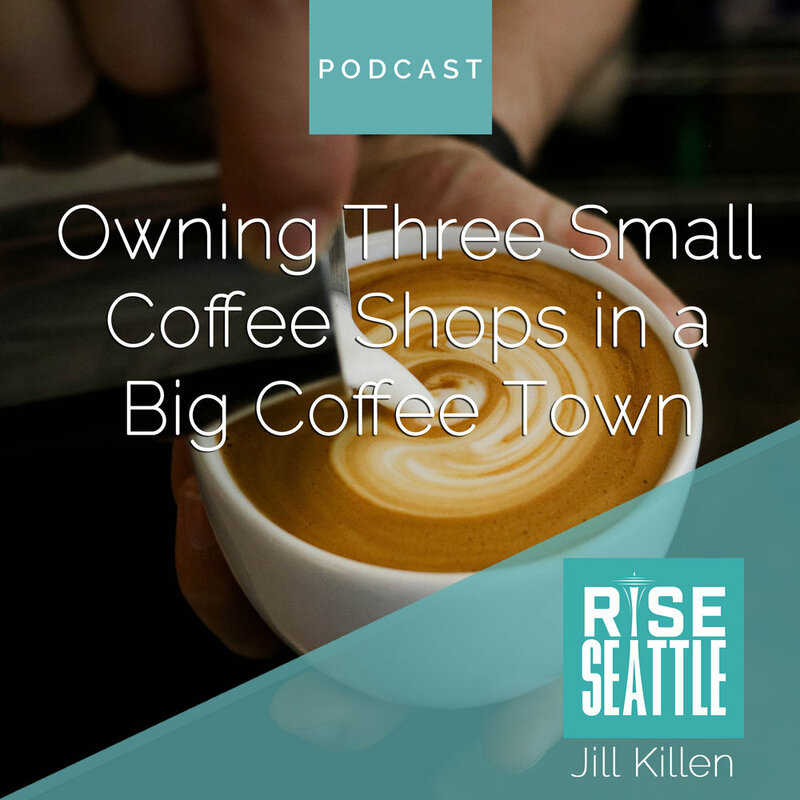 Made from stainless steel and has a BPA-free press-on lid. 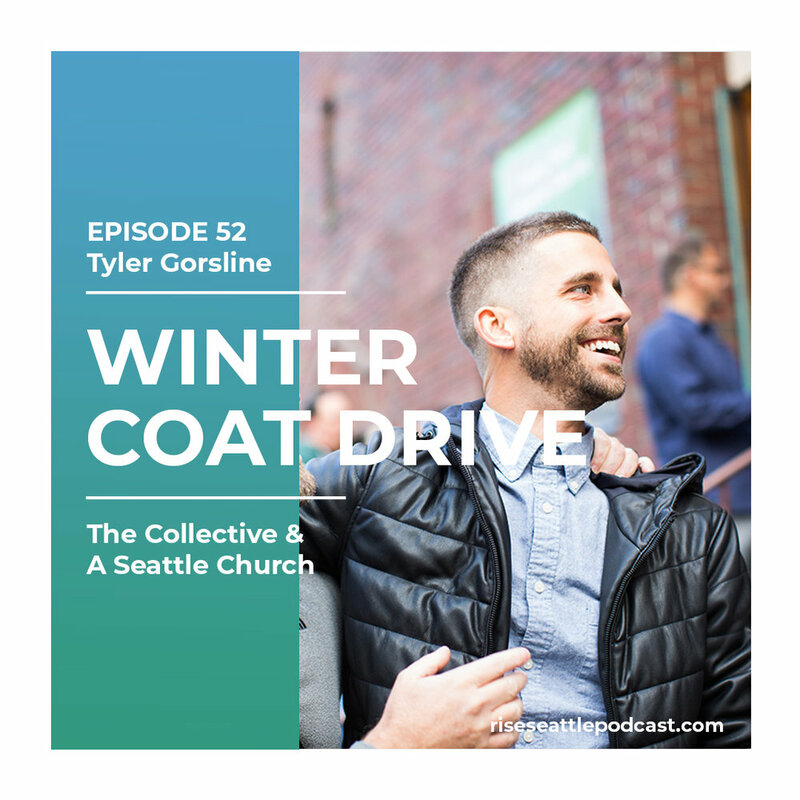 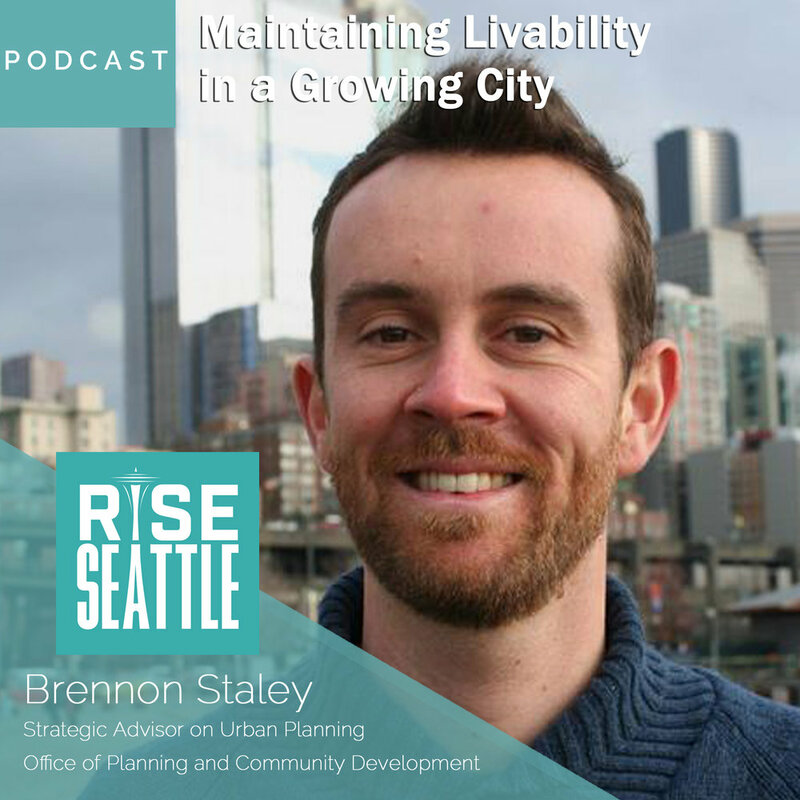 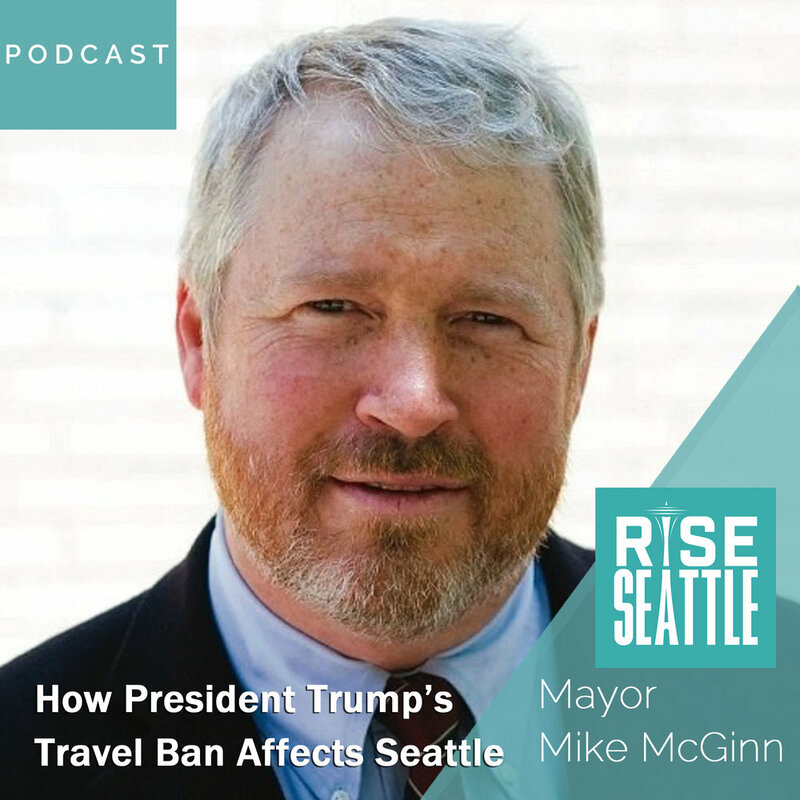 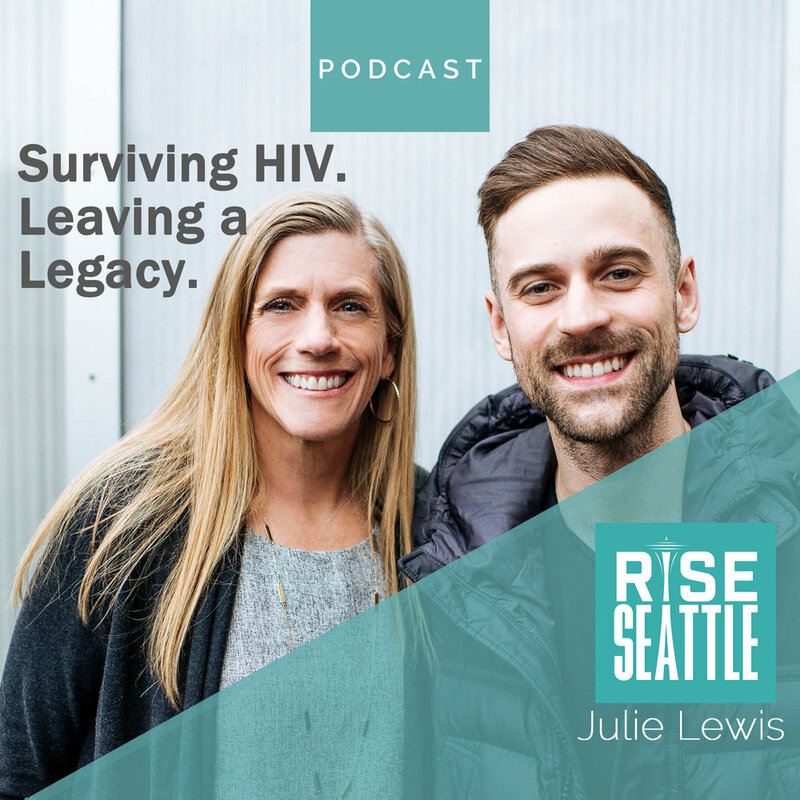 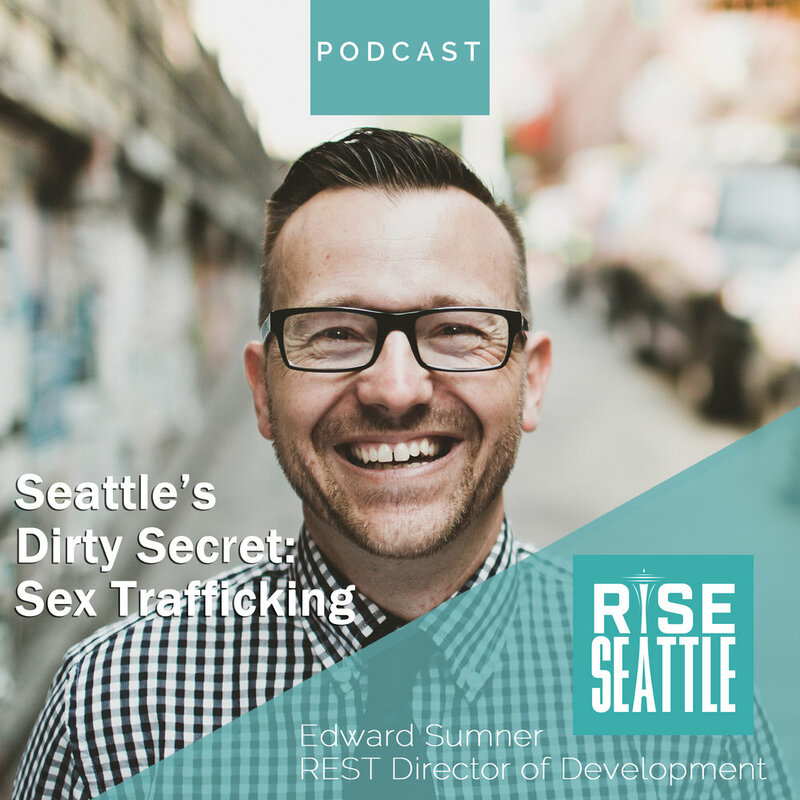 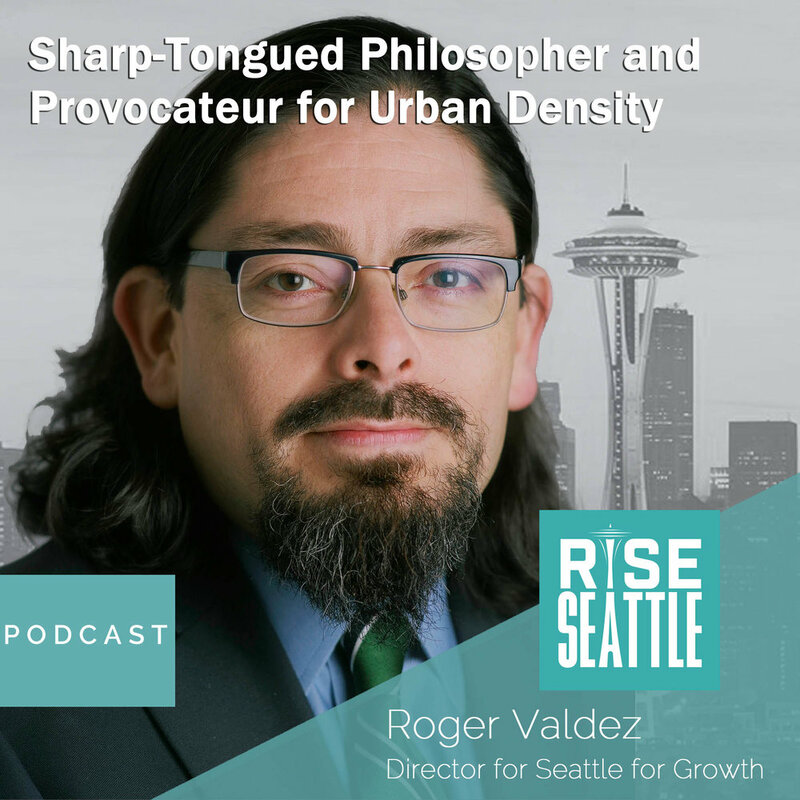 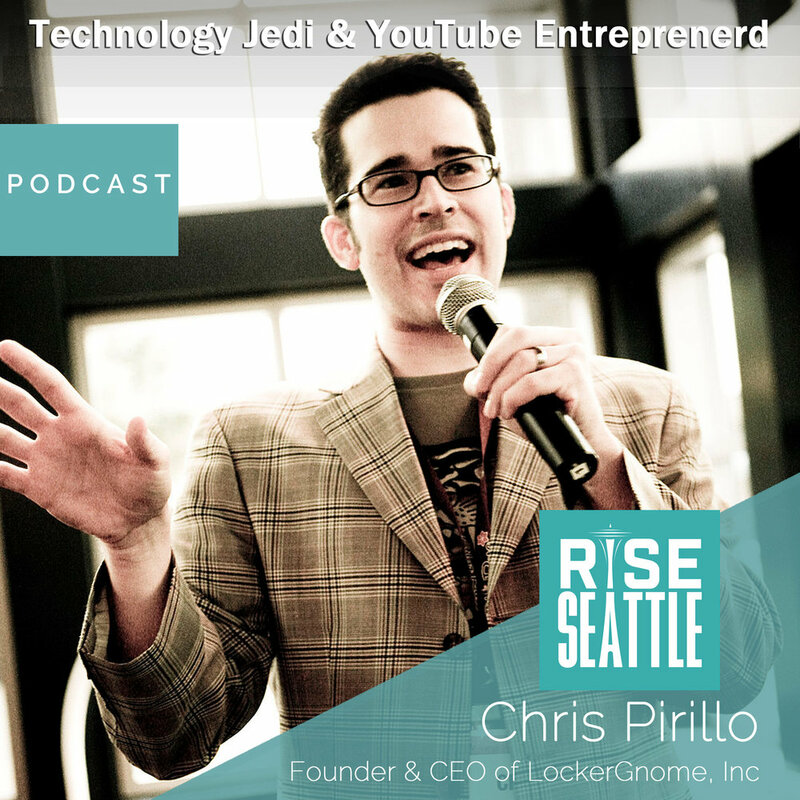 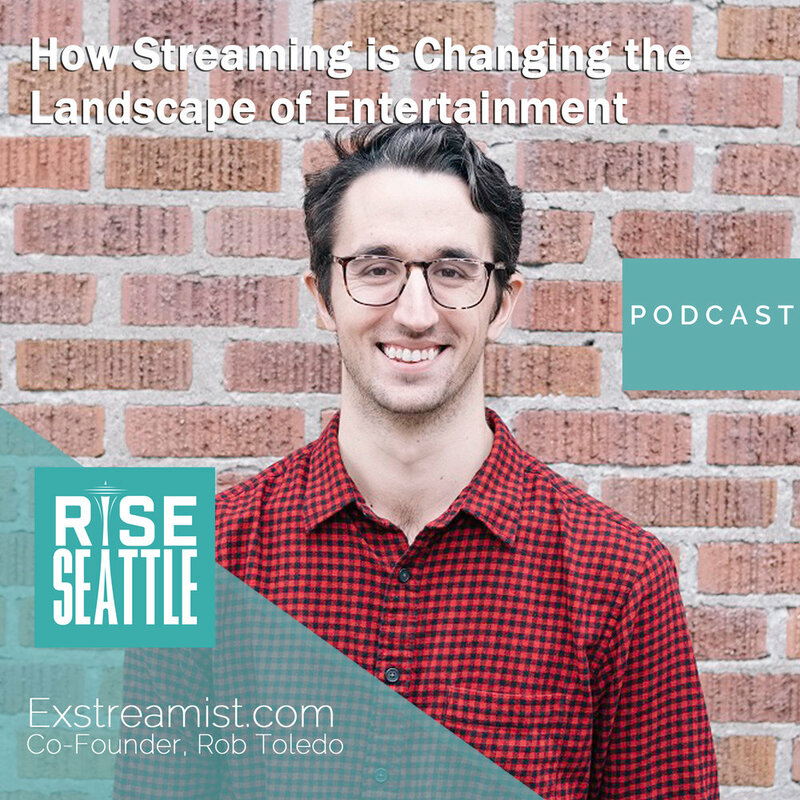 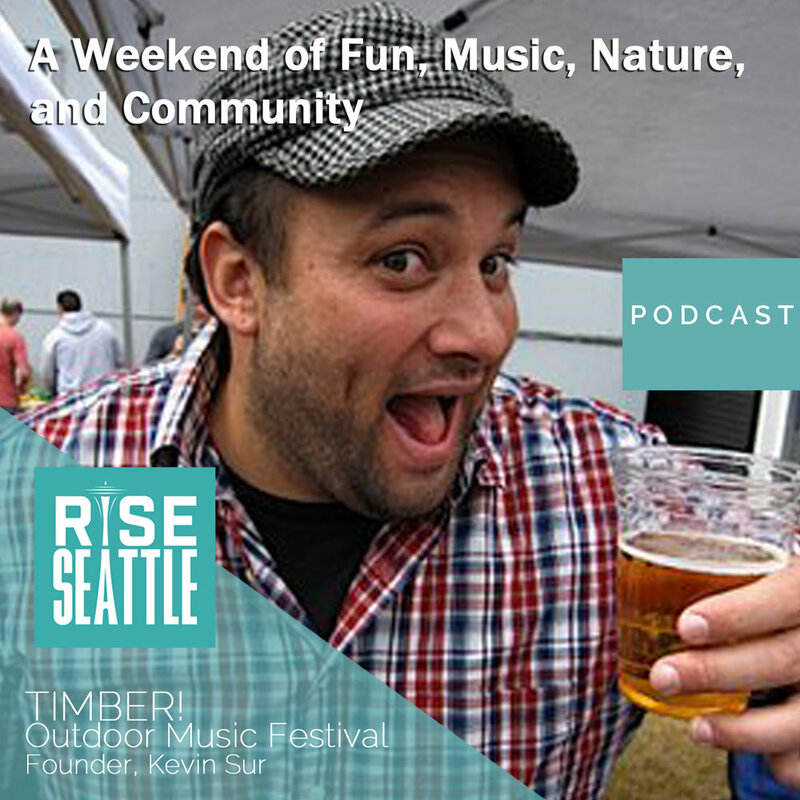 Get the latest Rise Seattle episode delivered to your inbox weekly.